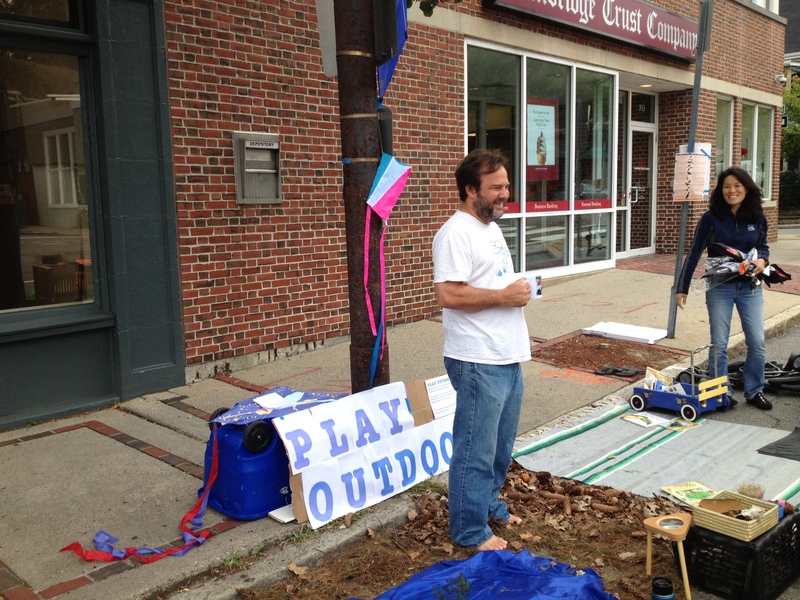 Where is this man and what is he doing? 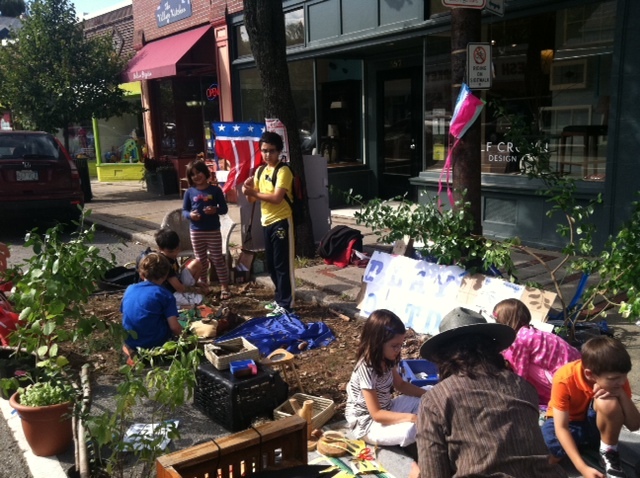 Find out on Huron Ave, Cambridge, tomorrow at International PARK[ing] Day. 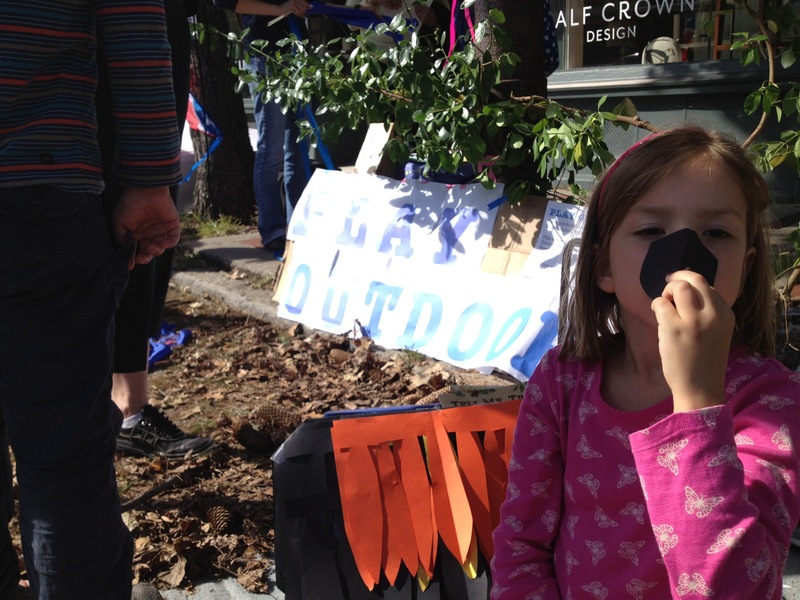 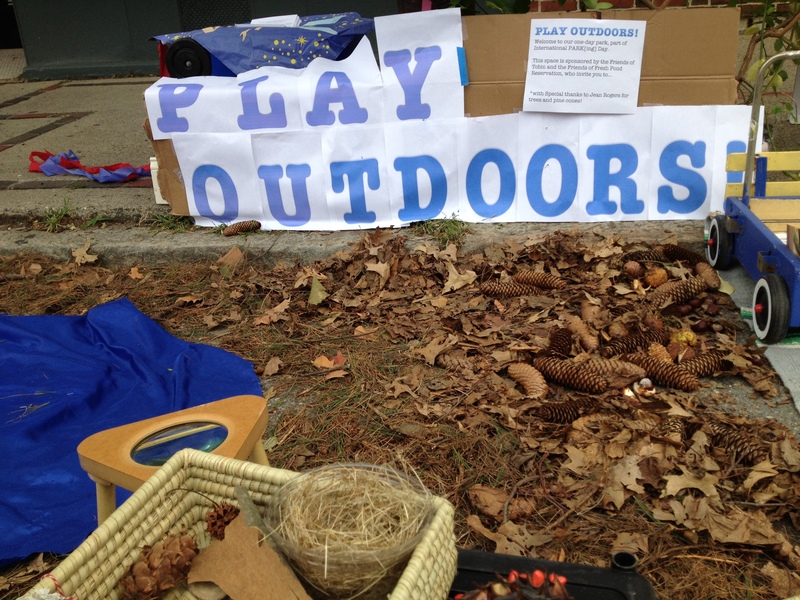 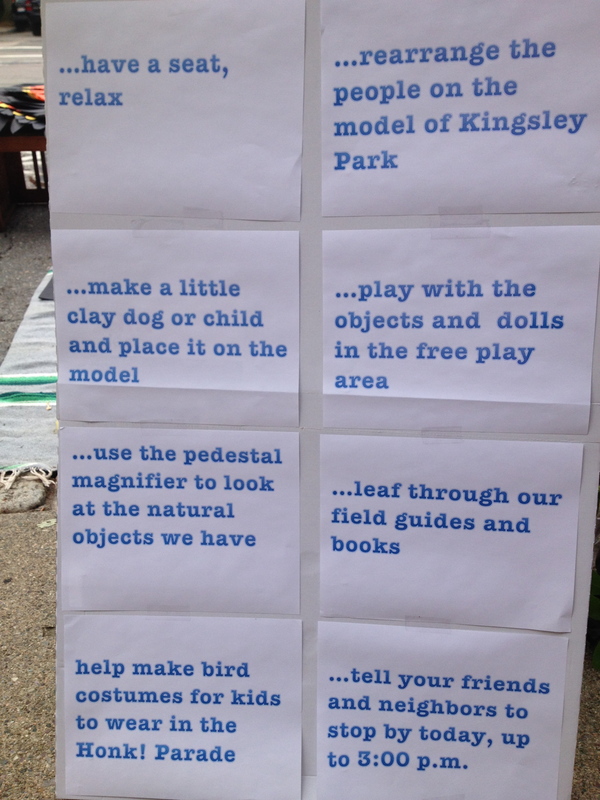 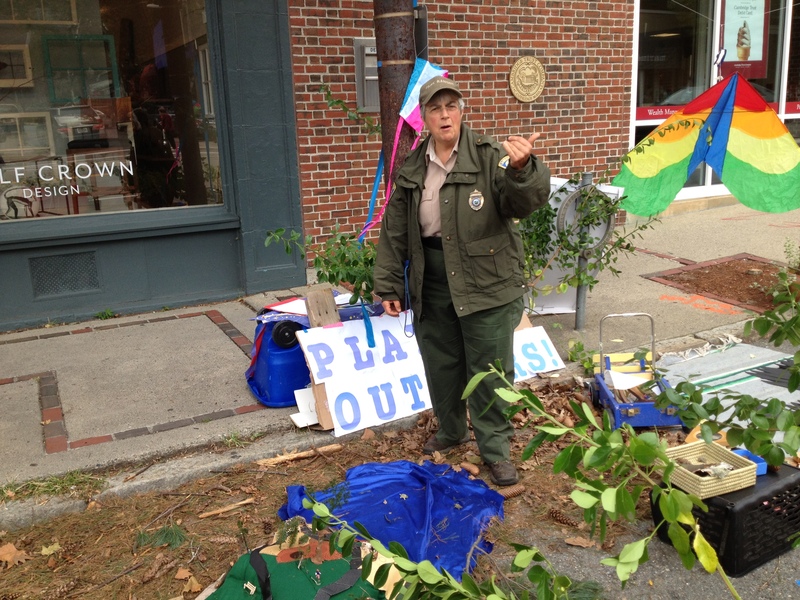 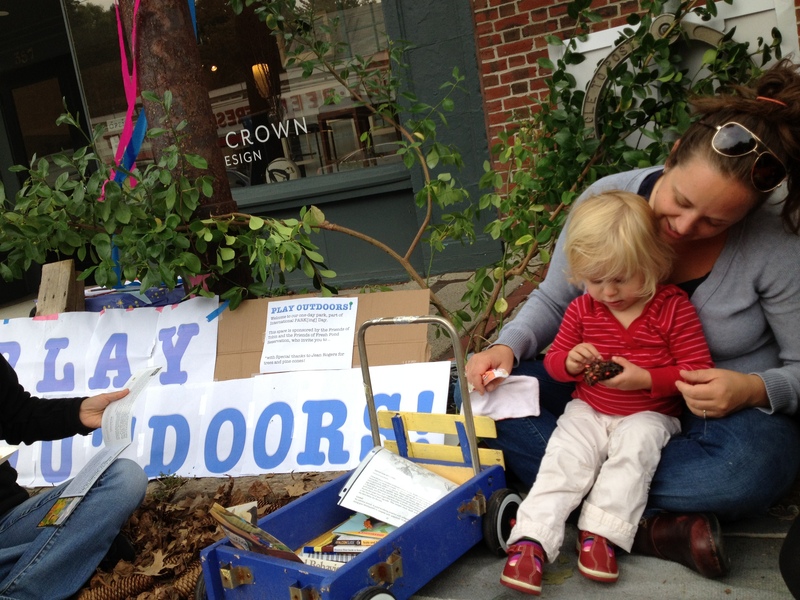 Categories: Open Space | Tags: Cambridge, Fresh Pond Reservation, Open Space, Parking Day, parkingday, play outdoors, playoutdoors, Public Art | Permalink.